I’m a mother, wife, writer, runner, Disney fanatic and communications consultant with over 15 years experience in corporate communications. 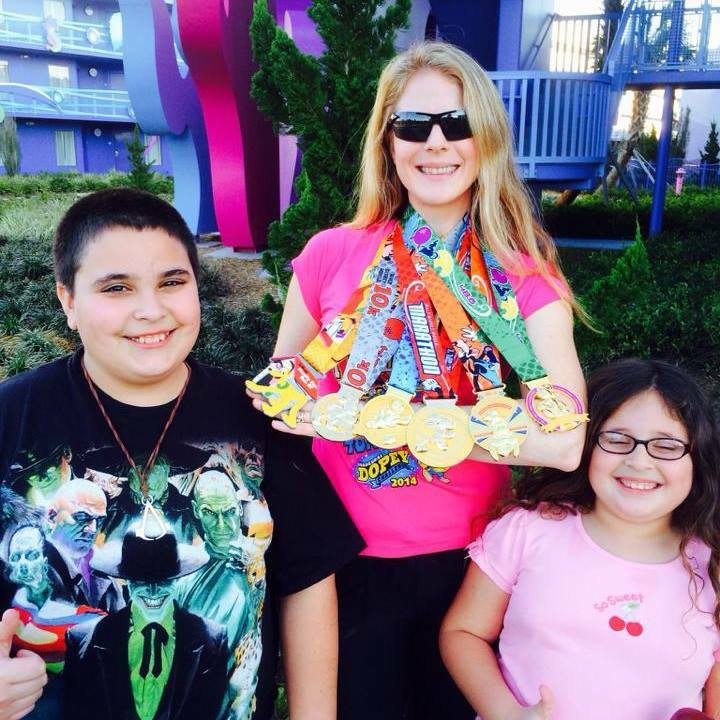 I have run four marathons, including the Walt Disney World Marathon in 2011, ThunderRoad Marathon 2011, Walt Disney World Goofy Challenge 2012, ThunderRoad Marathon 2012 and Walt Disney World Dopey Challenge 2013. Running has not only improved my health and fitness, but it has improved my mental, physical, intellectual and social well-being. I am a student at Queens University of Charlotte and I’ve started the blog, One Mother Runner, as part of my Masters thesis experience. I’ve created the site to share articles, inspirational stories, events and product reviews for mothers who are runners. This site provides unique content for mother runners that covers the gap in current coverage in running magazines. I have a passion for Disney, health, exercise and nutrition. I have my RRCA running certification so I can share my passion with others. 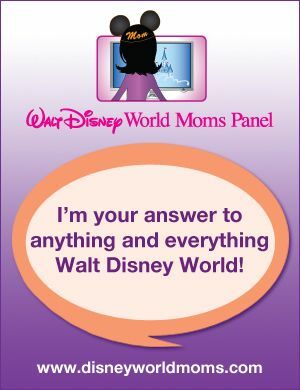 I’m a Disney Parks Moms Panelist, circa 2012. I’m the author of several books, including: Candy Around the World, Guilt-Free Cupcakes and Culinary Duct Tape: Greek Yogurt: Just as versatile, not as tacky. I’ve been married for 17 years to my high school sweetheart and have two beautiful children, ages 12 and and 8. I’m a Communications Manager for a Fortune 500 company, a student in the Master of Arts in Communications student at Queens University of Charlotte and in my spare time, I write for Family Fun, Little Ones, Orbitz, Working Mother, My Carolina Town and Modern Parent.